Look out your back window and imagine – a cozy deck with benches and planters, an elaborate outdoor kitchen or a secluded conversation nook. Whatever your vision, C&L Ward will bring it to reality with our state-of-the art decking products and expert decking team. 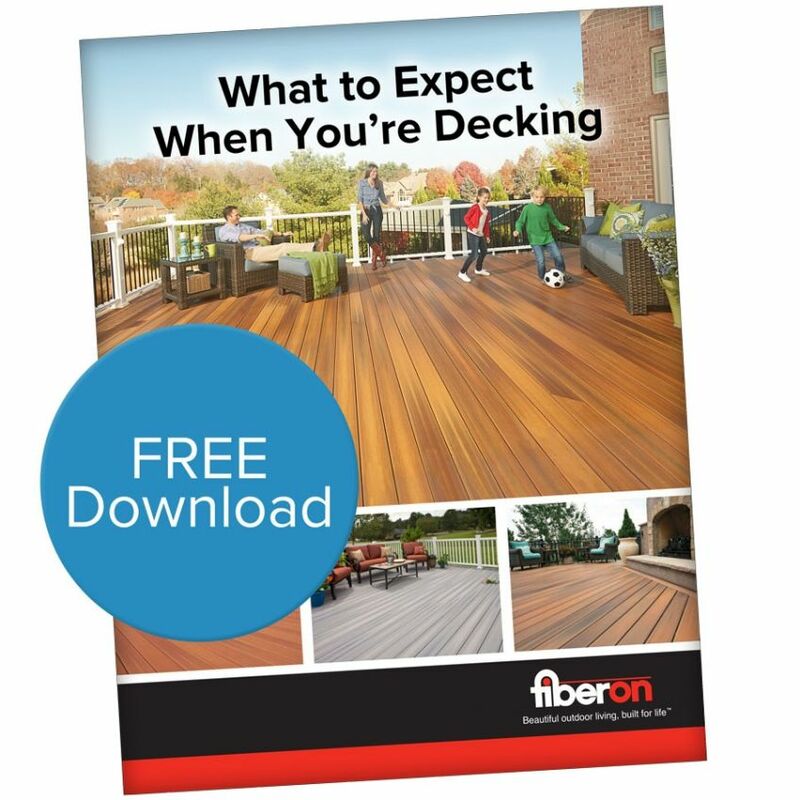 We have partnered with Fiberon® Composite Decking to give you the durable, quality and easy to maintain deck that you have been dreaming of. Fiberon® Composite Decking provides you with the freedom and flexibility to create an outdoor experience unlike any other. From classic to contemporary, traditional grains to exotic hardwoods, find the look you love no matter what your style. We will even help you design the deck you have been waiting for. Isn’t it time to update and enjoy your outdoor space? Schedule your FREE in-home consultation today! *100 sq. feet or more of new build composite decking. Previous orders excluded. Other restrictions may apply. Financing based on approved credit.